Celebrating Dad on Sunday? 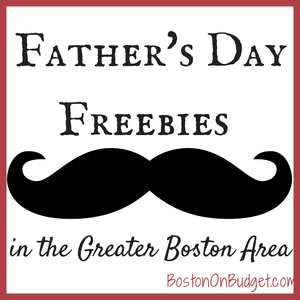 Here are a few places Dads get in FREE on Father’s Day in the Greater Boston area + some other great ideas! Please let me know if I missed and fun and free things for Dad to do on Sunday in the comments below.